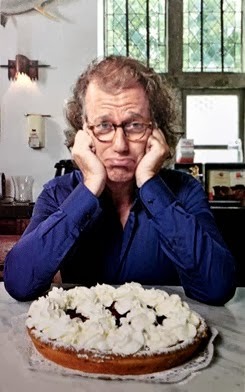 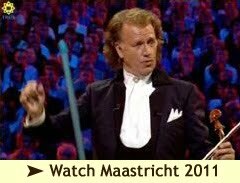 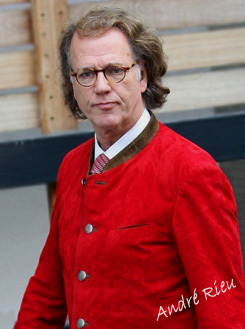 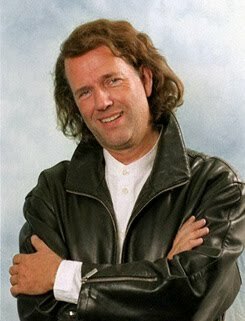 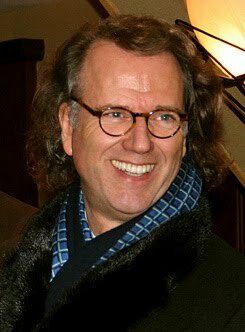 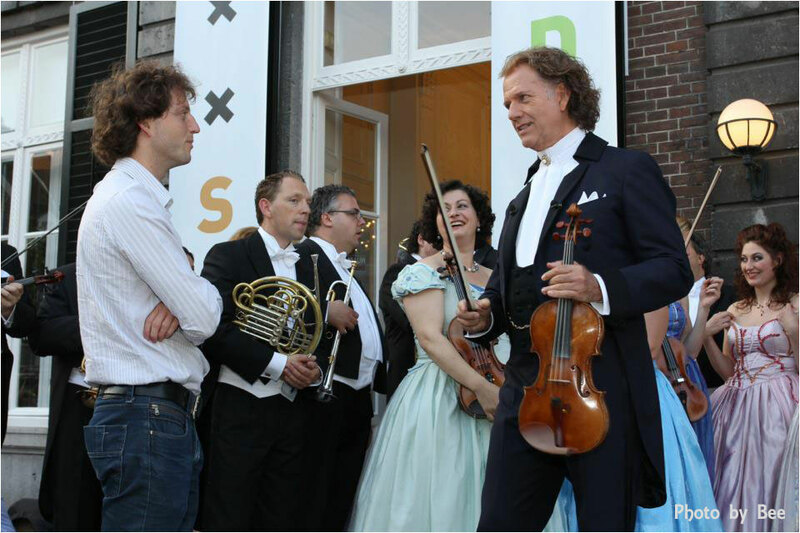 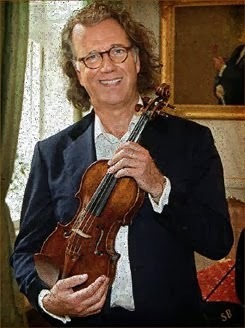 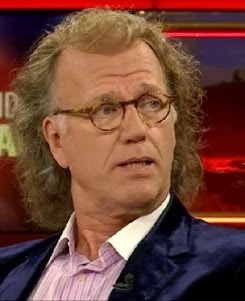 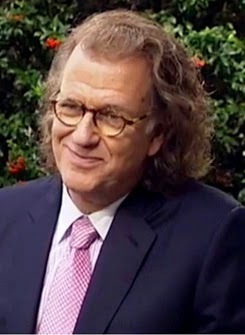 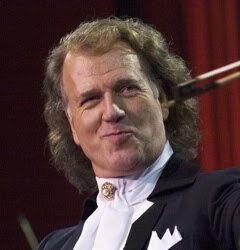 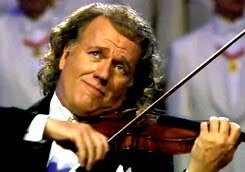 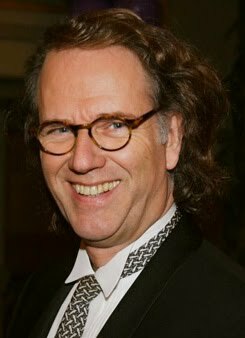 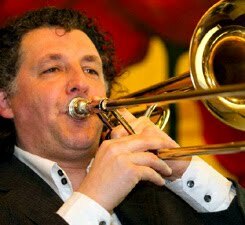 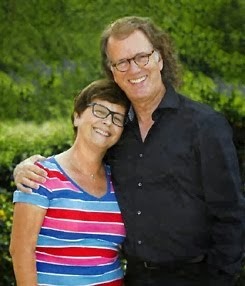 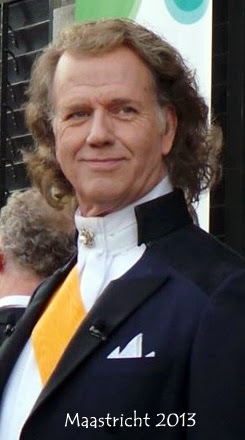 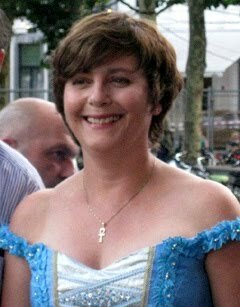 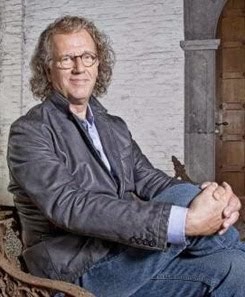 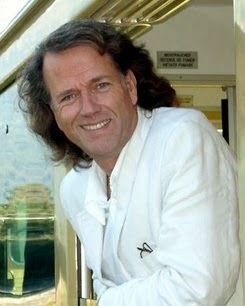 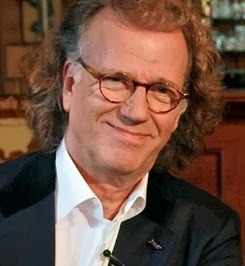 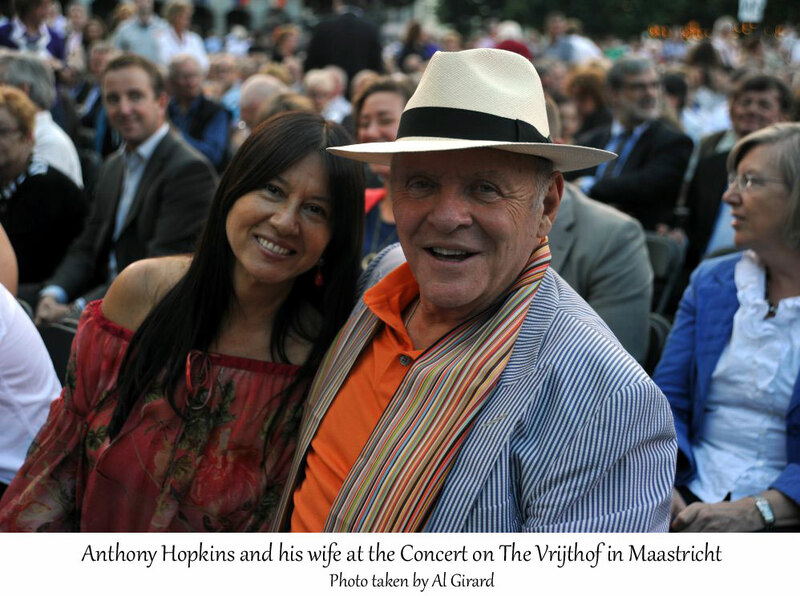 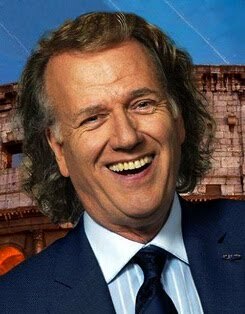 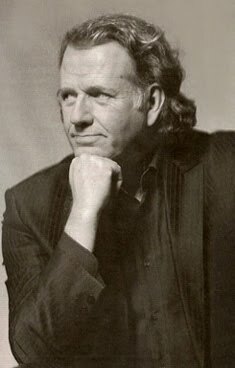 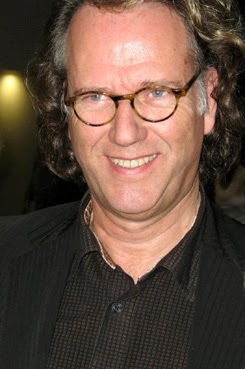 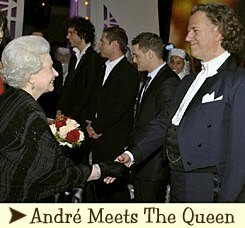 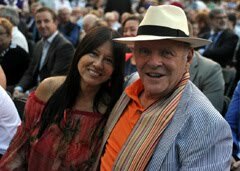 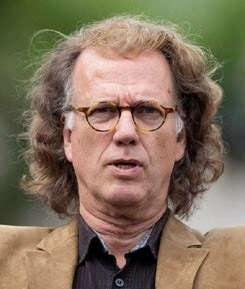 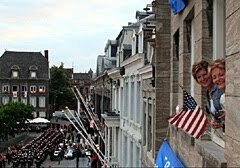 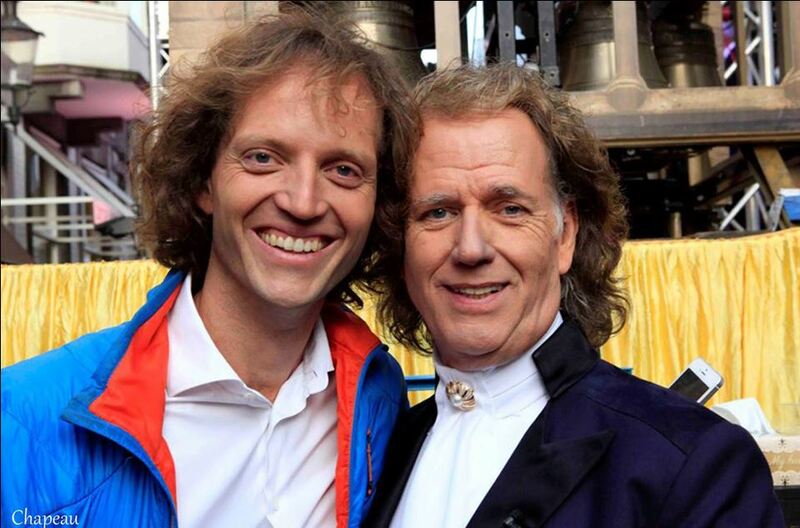 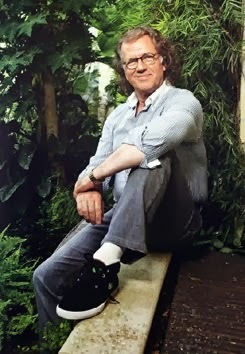 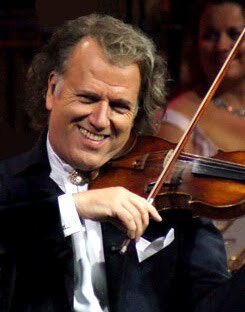 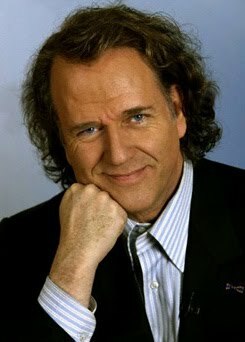 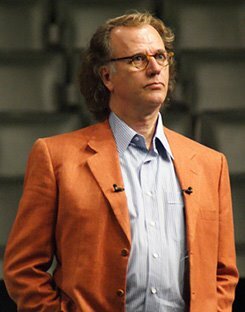 In the new program "Evenblij with … ", Frank Evenblij speaks to orchestra leader and the Netherland's best export artist: André Rieu. 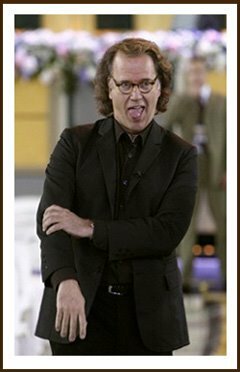 Despite his successes many people still don’t take him seriously. 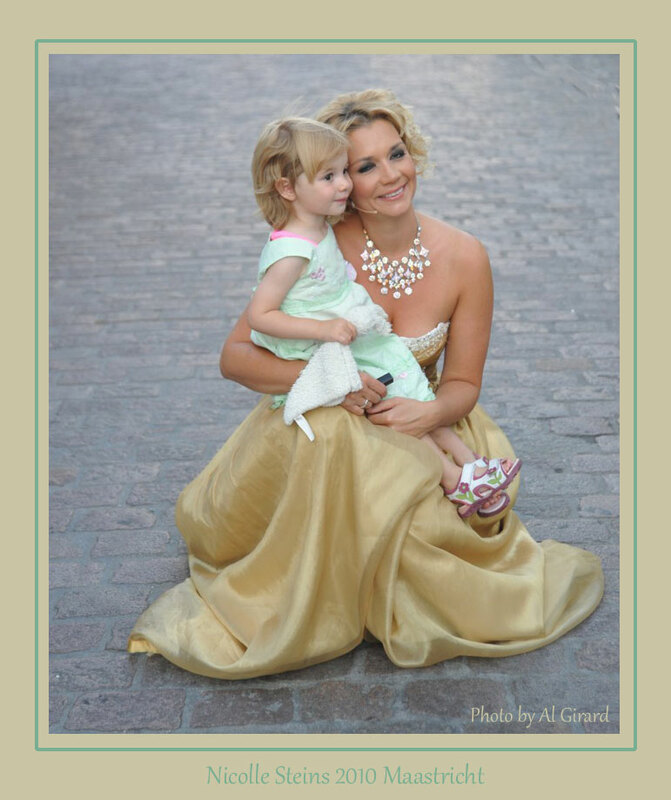 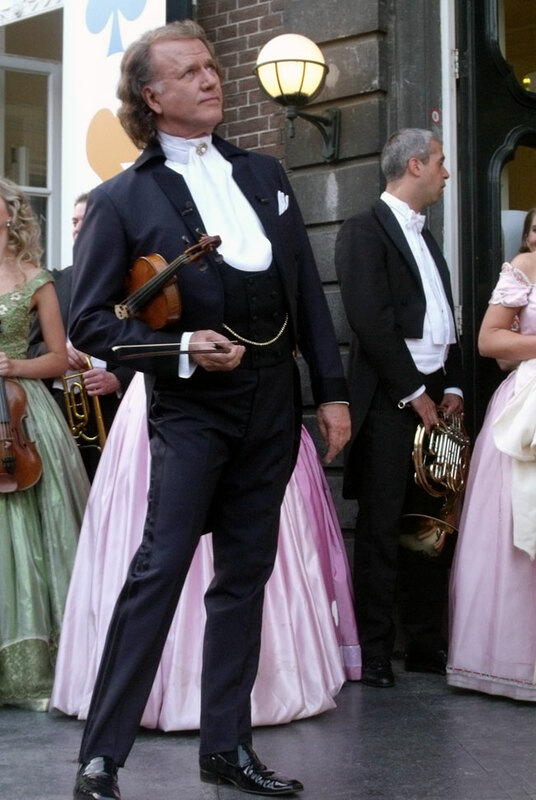 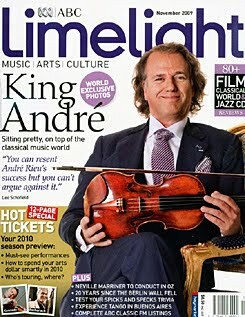 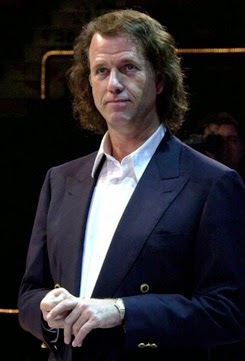 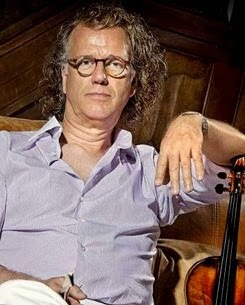 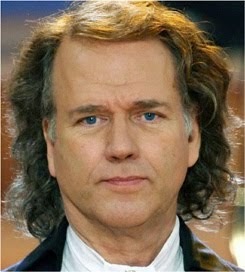 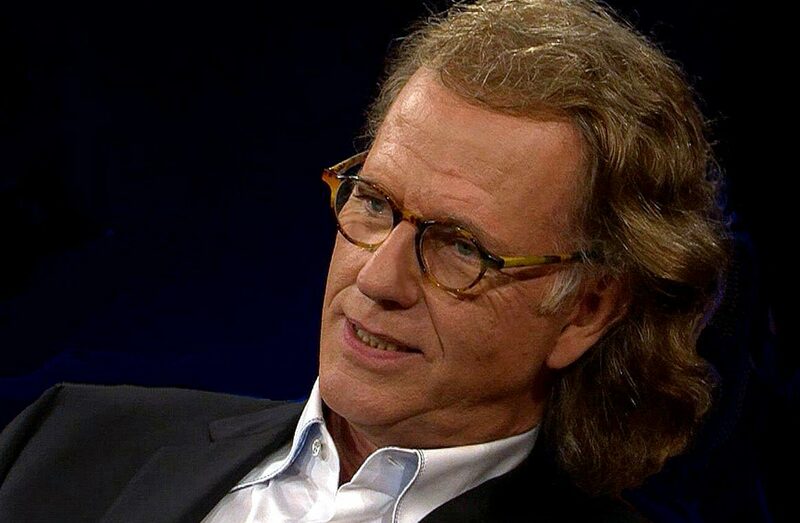 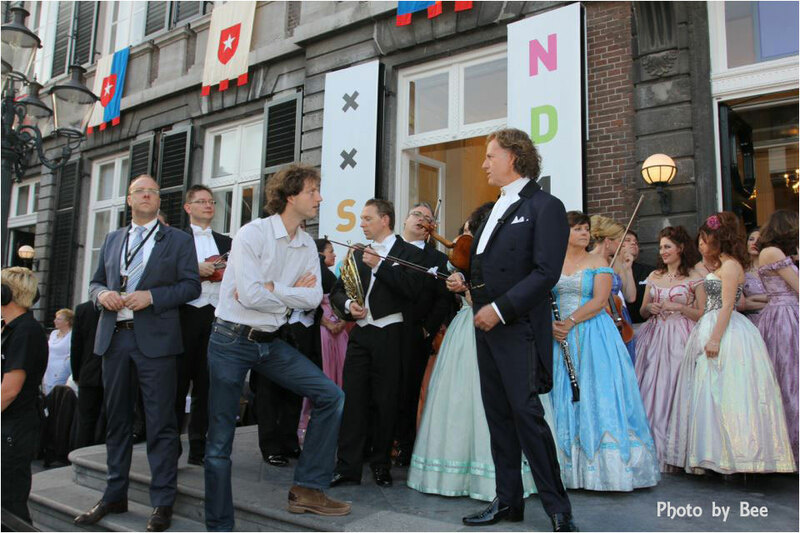 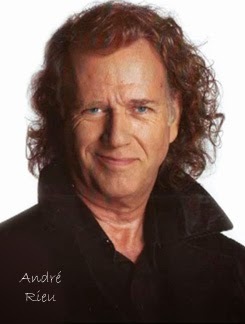 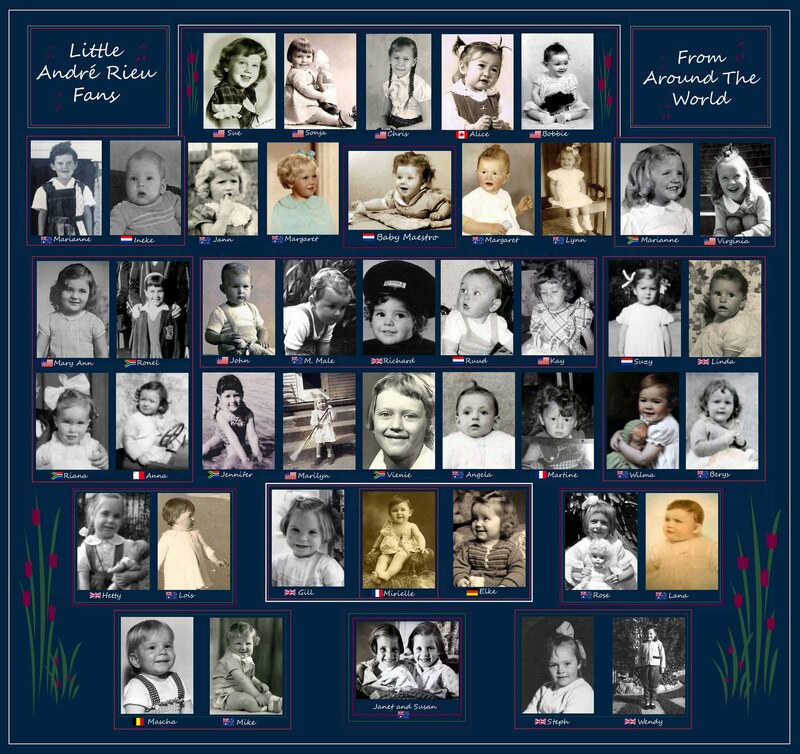 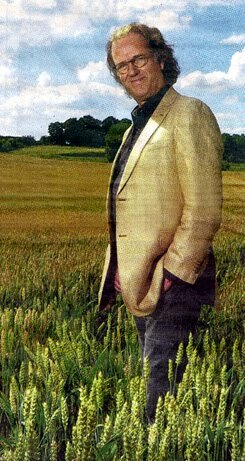 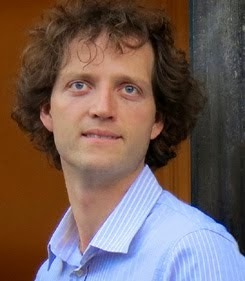 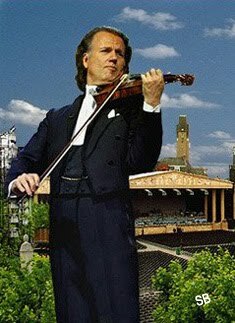 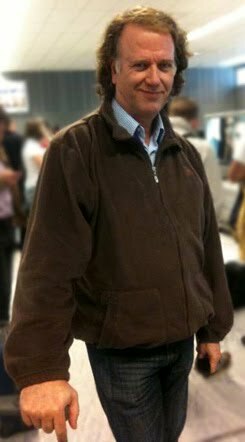 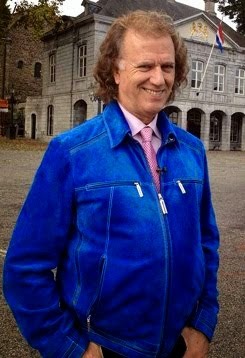 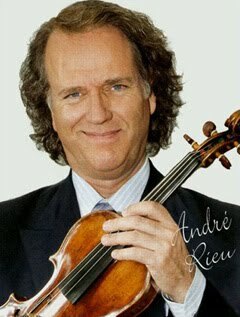 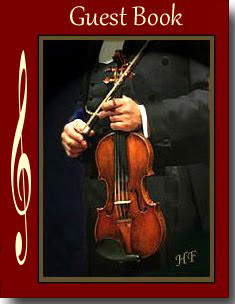 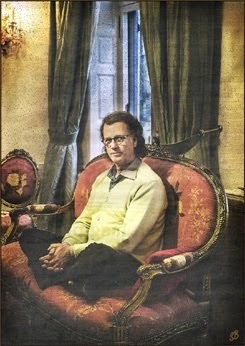 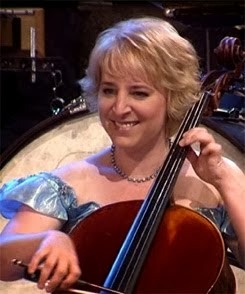 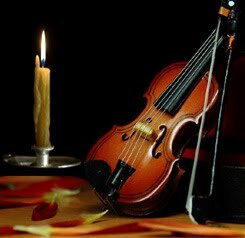 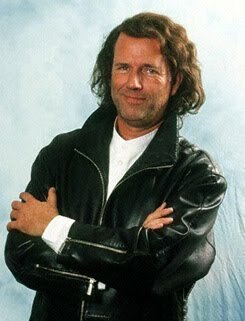 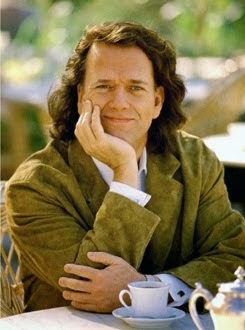 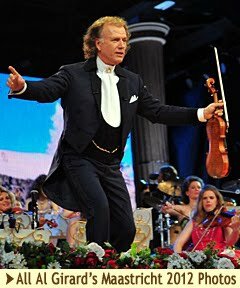 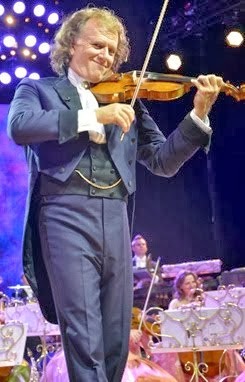 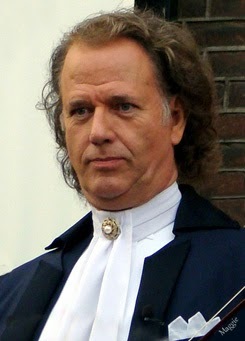 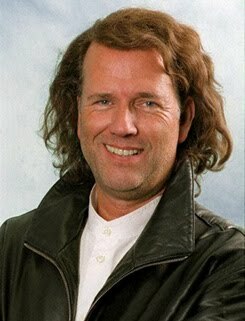 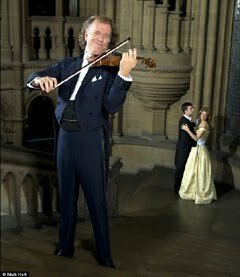 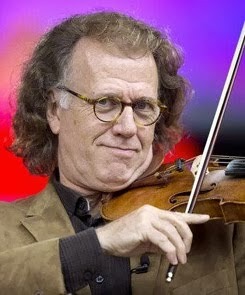 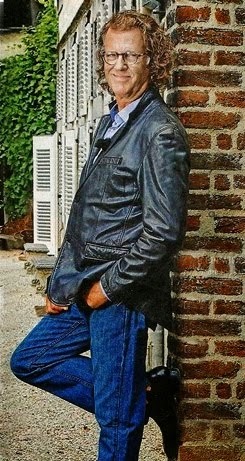 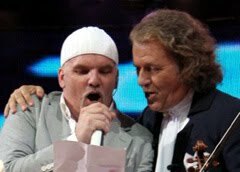 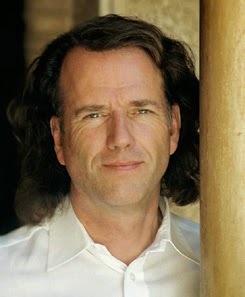 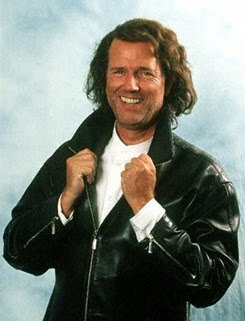 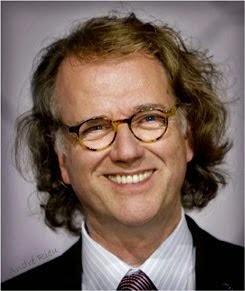 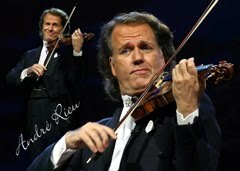 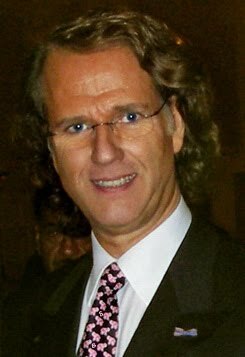 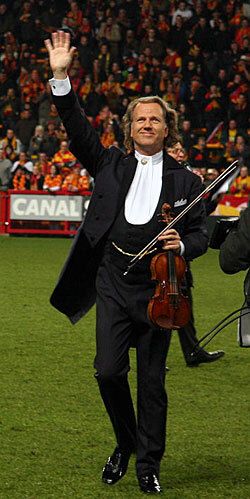 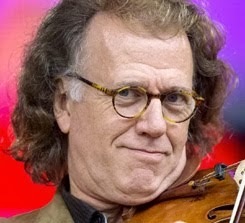 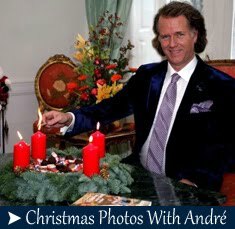 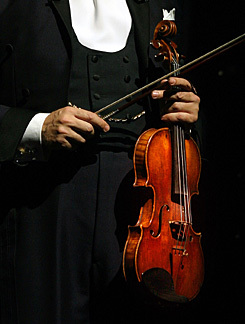 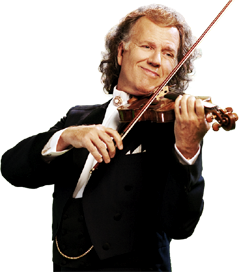 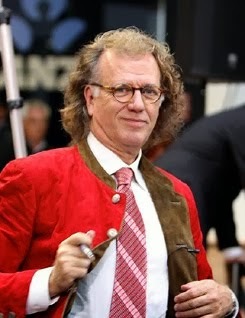 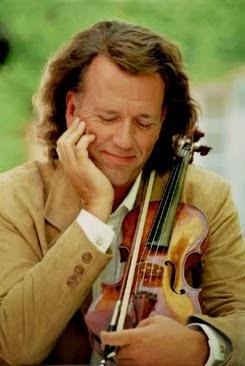 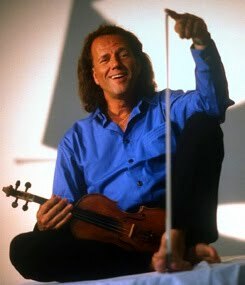 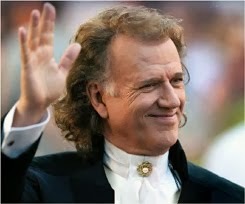 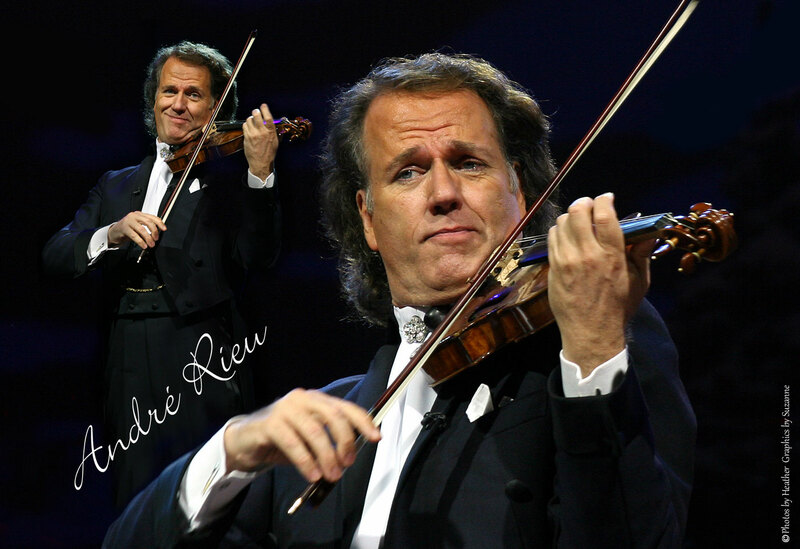 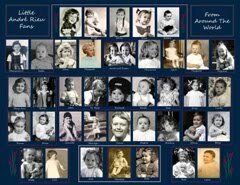 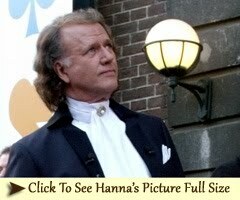 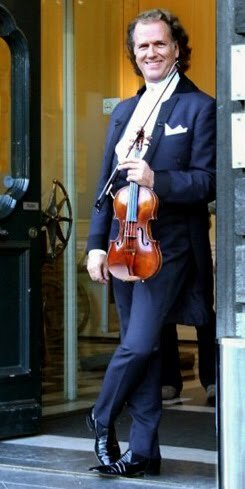 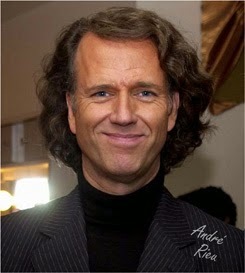 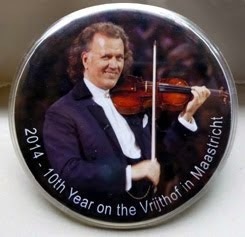 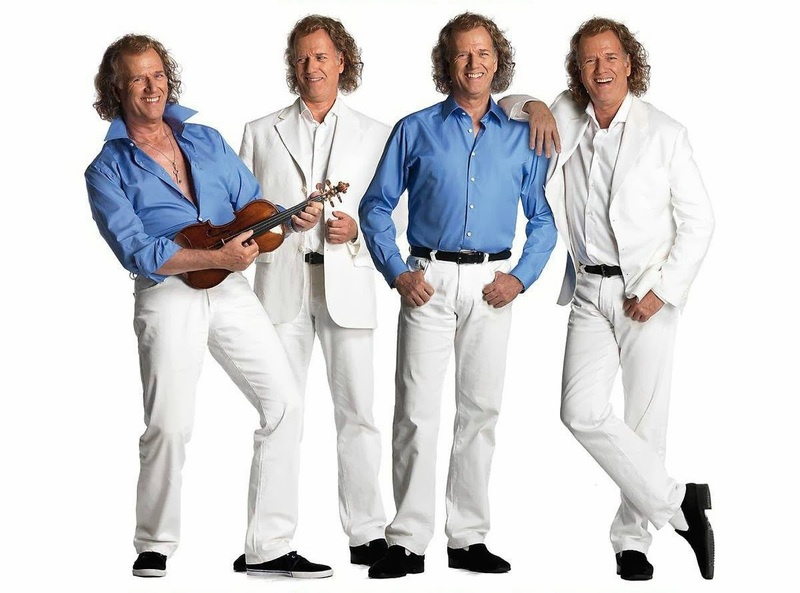 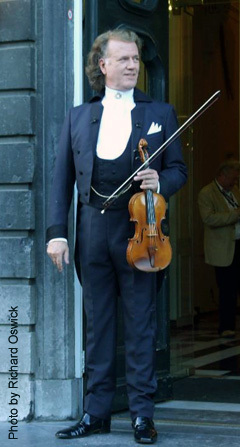 André Rieu: “I play my music for ordinary people. 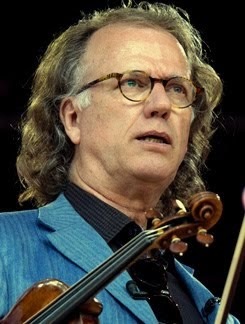 I do not regard myself as art with a capital A” ..........Frank Evenblij follows Rieu during a concert series in Rio de Janeiro. 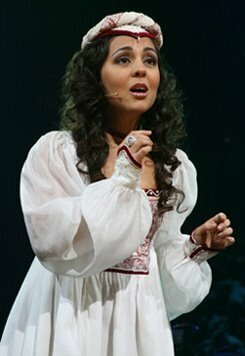 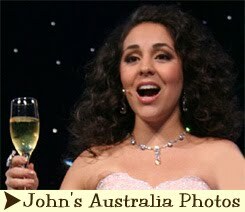 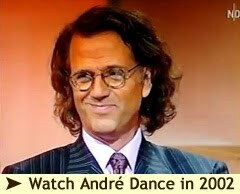 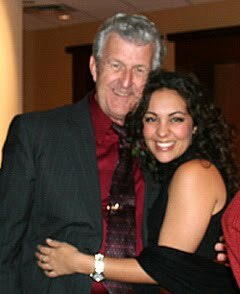 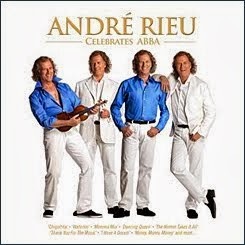 Yet another fabulous interview with the incomparable Andre. 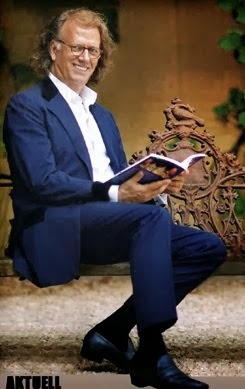 Always so wonderful to see him talking about his life and music that he enjoys so much. 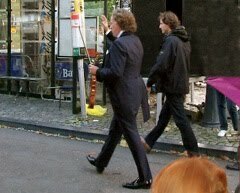 Thank you so much, once again, for publishing all of this information for us. 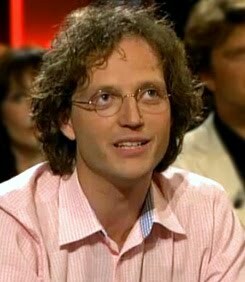 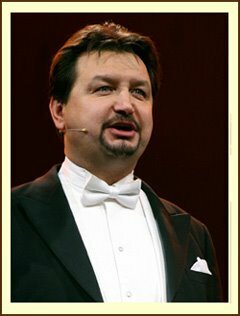 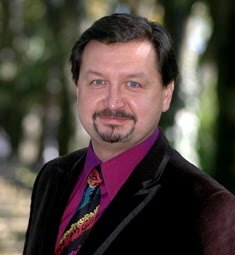 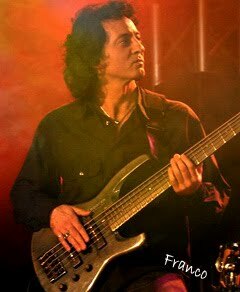 Frank Evenblij is such a tremendous interviewer, I have nothing but respect for him.